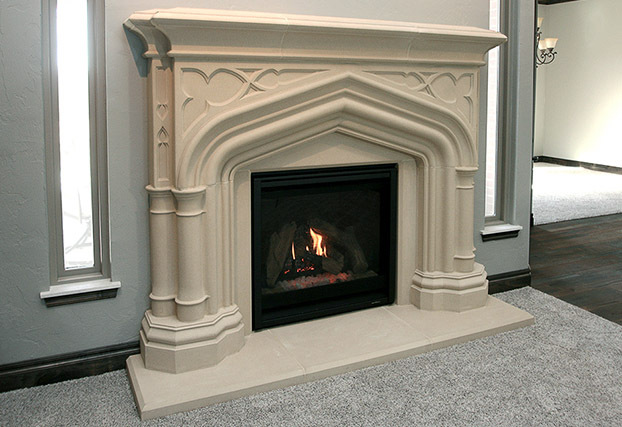 DeVinci Cast Stone Mantels offers an extensive collection of classic, timeless, exquisitely crafted fireplace mantels. 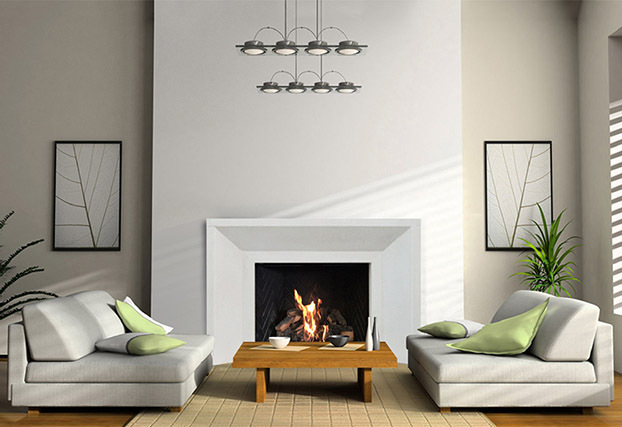 Our vast collection of modern, traditional or old world designs will accentuate your home with architectural elegance and beauty. 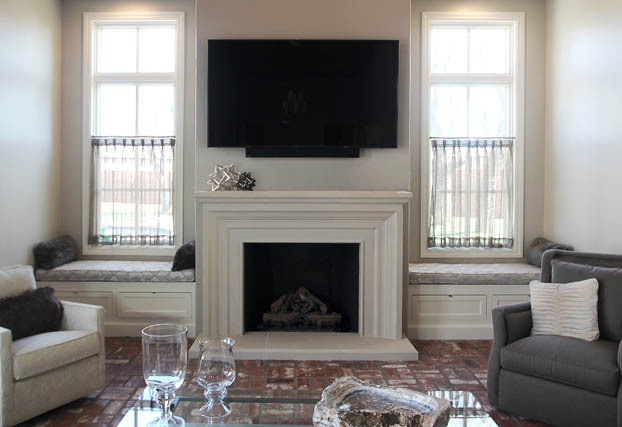 Since 1998, DeVinci Cast Stone has specialized in the manufacturing and installation of architectural precast concrete. 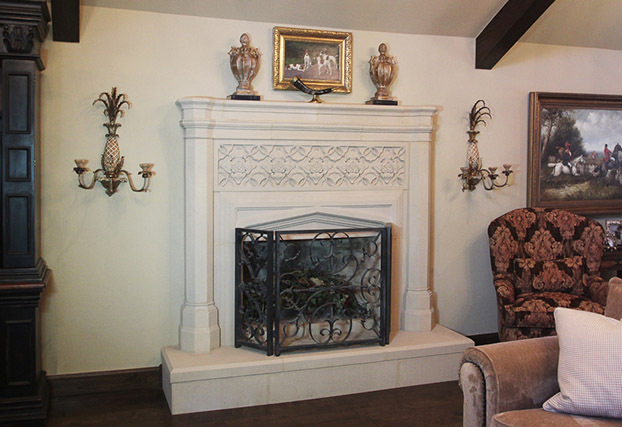 Our artisans and craftsmen are unsurpassed in their knowledge and skill to design, create, and install fireplace mantels. 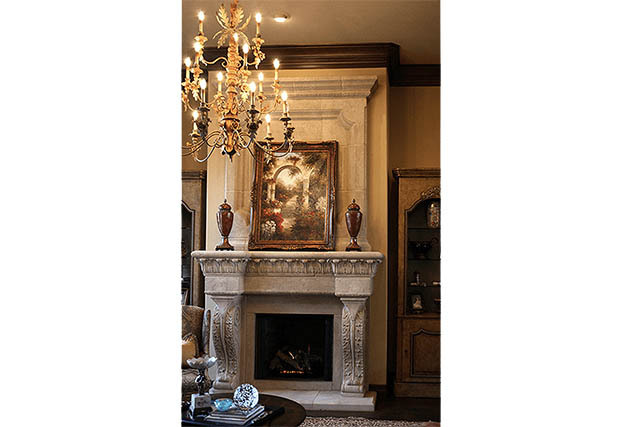 Rich in detail, the Antonella features an intricate ornamental design. 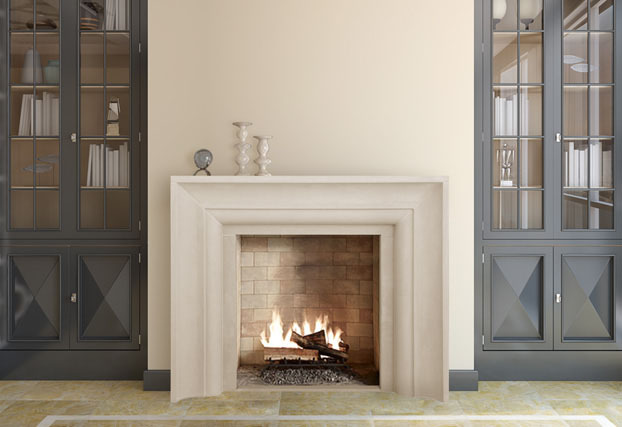 A Classic II Mantel design combines clean lines with beautiful, simplistic movement. 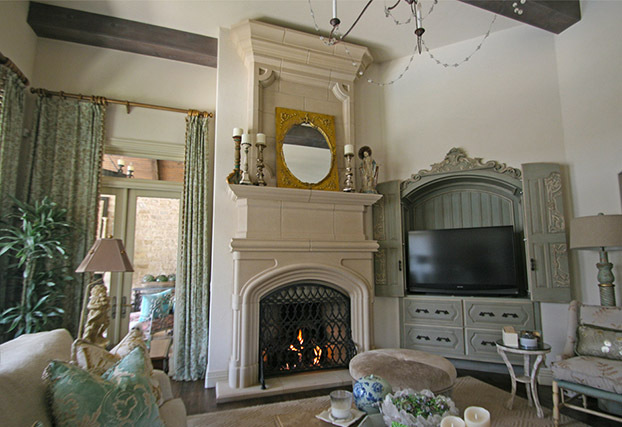 Our Berkley is a timeless design that can fit into countless motifs. Impressively bold, the Bentley is the center of attention for any room. Petite and charming, our Canterbury is richly detailed with intricate carvings. 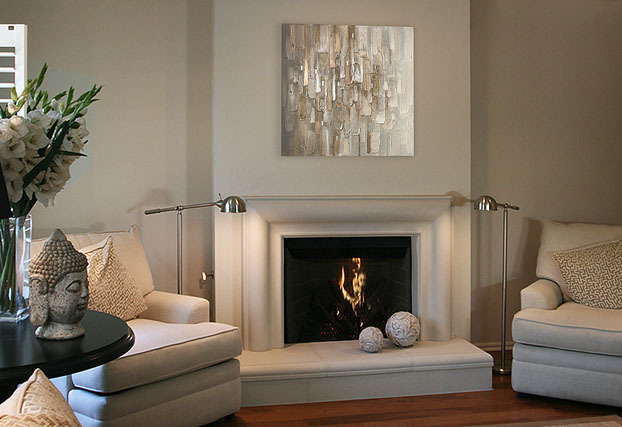 This beautiful and simplistic Soho Mantel design can match most any decor. 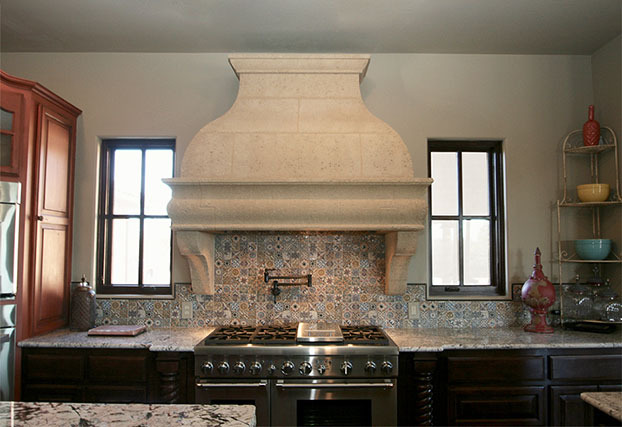 The Regina Range Hood mixes modern touches with soft, flowing curves. Our Avant mixes striking, clean lines with bold, yet delicate curves. Our Valencia will wow you with its beautiful details and grand design. 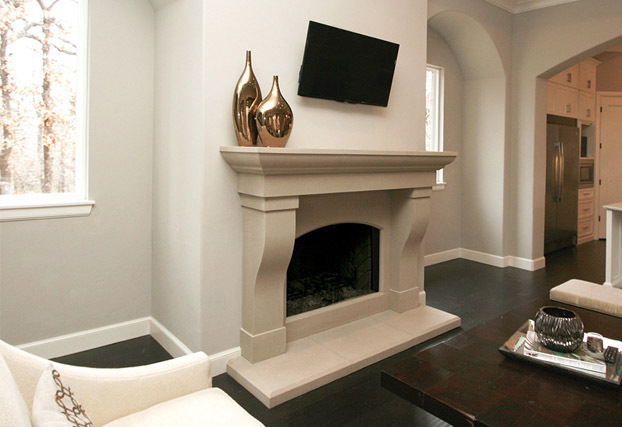 The modern Newport will complement a minimalist style like no other. Are you looking for a beautiful Gothic design? Check out our Petite-Abbey. 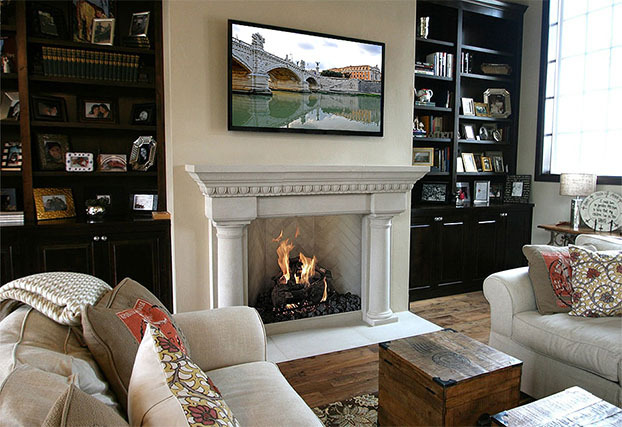 The Tuscany has gorgeously combined Italian details to keep your eye moving. 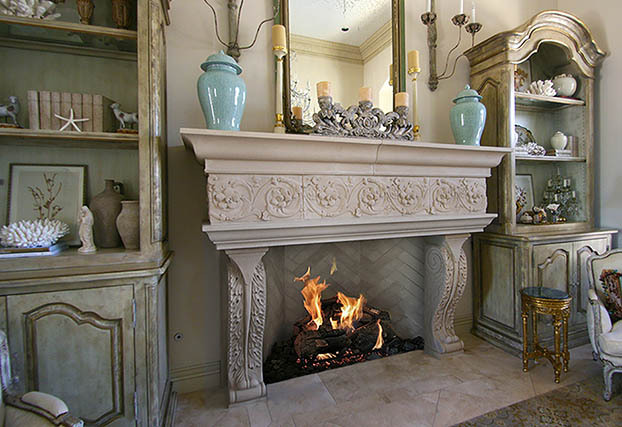 DeVinci Cast Stone sources local materials to create our non-combustible mantels and our crates for shipping are made from environmentally friendly materials.